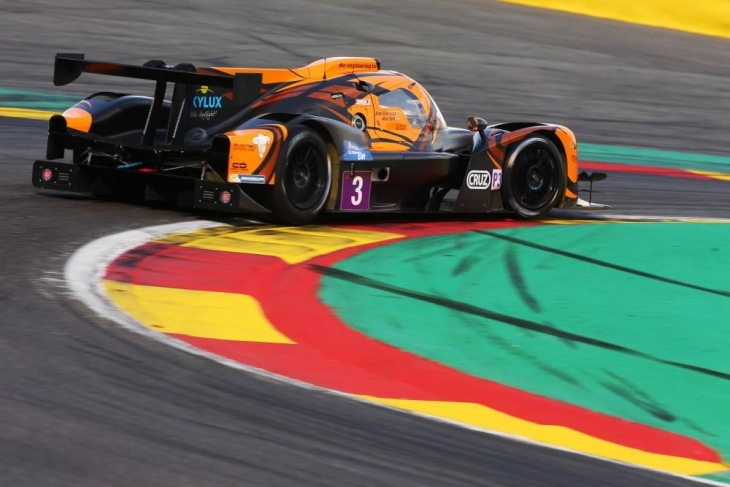 29 cars are entered for the third Le Mans Cup season, with a huge LMP3 class of 23 cars, and a small six-car GT3 field. Several teams return, while many new teams are joining the series for the first time. “Three years after announcing the Michelin Le Mans Cup I am very happy to see the grid significantly increase in size once again,” said Pierre Fillon, President of the ACO. “The 2018 Michelin Le Mans Cup will feature some of the top teams and drivers from the world of endurance. 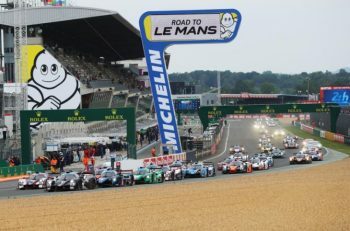 The series also gives bronze drivers the maximum amount of track time on some of the best circuits in Europe and the fact the grid has increased by nearly 50% in 2018 is testament to appeal of the Michelin Le Mans Cup. 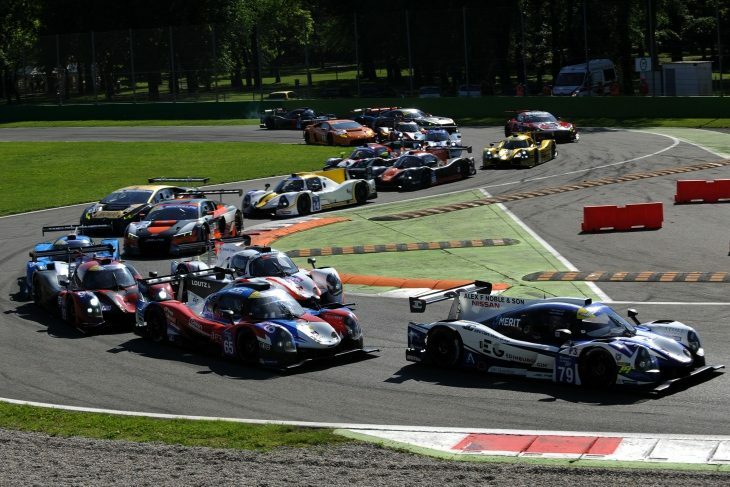 The key news the LMP3 field, is the variety. 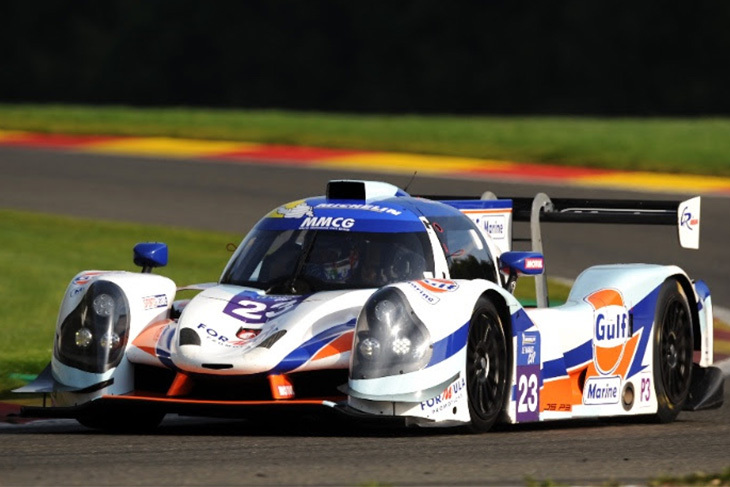 This year, there’s teams representing Ligier, Norma and for the first time, Ginetta. There was due to be an ADESS in the full-season field, run by Portuguese outfit Feature Engineering though that plan doesn’t appear to have come to fruition. 2017 Champion DKR Engineering is back for another year, with a Norma M30, its #3 driven by a new pairing of Léonard Hoogenboom from the Netherlands and German driver Jens Petersen. This time round, DKR isn’t the only Norma team. The pace of the car from last year and its title has resulted in a signficant growth in numbers for the M30 in the series. This time there will be six on the grid, the other five from DB Autosport (with two), Lanan (with ex-Garage 59 GT Open drivers Duncan Tappy and Michael Benham) and GRAFF (which will run two Ligiers alongside its Norma). 2017 Vice Champions Tony Wells and Colin Noble return in an attempt to win the title, with Nielsen Racing/Ecurie Ecosse. The pair are split between the team’s two JS P3s though, Tony Wells will be in the #2 with James Littlejohn, while Colin Noble will race the #79 Ligier with fellow Scot Alasdair McCaig. 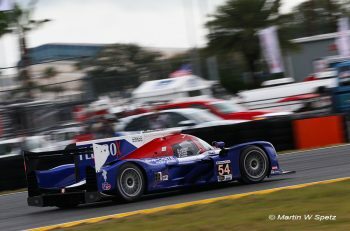 United Autosports will return with its increased three-car entry, confirmed earlier this year. Matt Bell and Wayne Boyd are being joined by American James McGuire and Briton Richard Meins, with American Najaf Husain and Colin Braun in the third entry. RLR M Sport return, and will field two cars. Ross Warburton and Alex Kapadia return this season, Kapadia’s programme with the team though scaled back to just Le Mans Cup (he’ll race with Nielsen in ELMS this time). The other car features John Farano and Job Van Uitert, the latter, who will be driving in Kapadia’s old ELMS seat with the team. Of the other Ligiers in the field, Cool Racing is stepping up its efforts with a two-car entry, and Motorsport 98 and Spirit of Race will be back on the grid again. Jordan Sanders, who has plenty of experience racing Ginetta G57-P2 prototypes. The sole Ginetta in the field is being run by Japanese team TKS, which raced at Road to Le Mans in 2017. 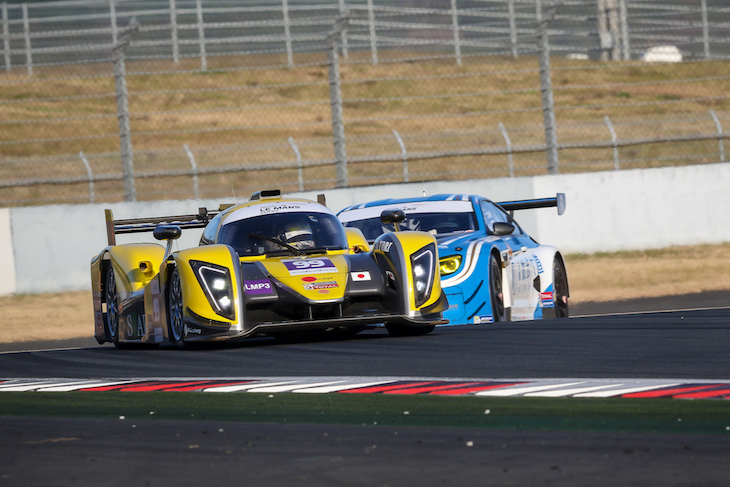 The car was run by ARC Bratislava in the 2017/18 Asian Le Mans season, and has Shinyo Sano as the lead driver. The GT3 grid sees the return of 2017 champions Ebimotors, the Italian team opting to swap its championship-winning Lamborghini Huracan for a Porsche 911 GT3 R with Paolo Venerosi and Alessandro Baccani sharing the driving duties. The Italians will defend its title, alongside its new GTE programme against a brace of Ferrari 488 GT3s. 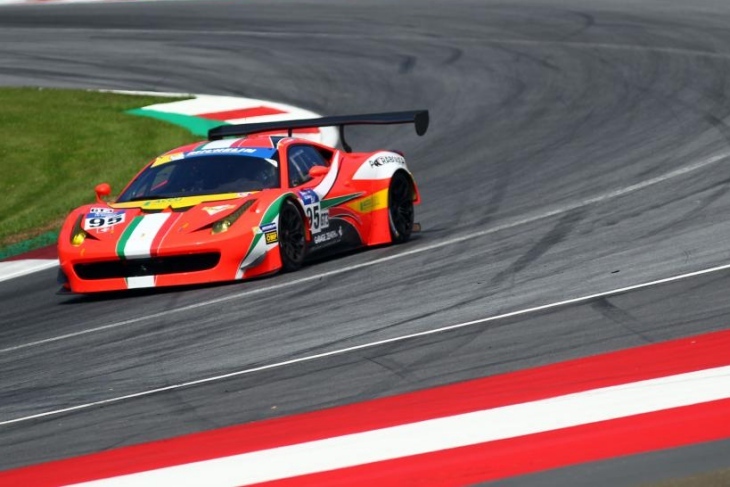 Swiss team Kessel Racing will enter no less than three 488s with two Italian and one British driver crews. Giacomo Piccini and Sergio Pianezzola will race the #8 Ferrari, with Andrea Piccini and Claudio Schiavoni in the #77 car. Ollie Hancock and John Hartshorne will team up in the #50 F488. Spirit of Race are back for a third season in the Michelin Le Mans Cup (one of its 458s from last year below) with Christoph Ulrich and Maurizio Mediani in the #51 Ferrari. AF Corse complete the six-car line up with Marco Cioci and Piergiuseppe Perazzini sharing the #71 F488. While it’s not a massive GT3 field, it is larger than last year’s entry. In 2017, only four cars completed the season. Most of the teams from last year though, aren’t back again, with outfits that competed in multiple rounds like Gulf Racing, TF Sport, SVC Sport Managment, Ram Racing and AMDTuning all missing from the list. The 2018 Michelin Le Mans Cup will start at the Circuit Paul Ricard with the collective test on 11 April followed by round one at the same venue on the 14 April.